A Child is being tortured. Will anyone have the guts to step in and stop it? When Tuesday Storm turns eight-years-old her life is nearly perfect. Then in a freak accident, her mother, Rose, falls headfirst down a flight of stairs. Following her recovery, she suddenly becomes furious with Tuesday for some mysterious "bad thing" she's done, and begins to punish her for it daily. The doctor says Rose's aggression is due to a brain injury and only temporary. So the Storms do what any proud, Southern family would; they try to deal with the problem privately, hoping it will go away. Meanwhile little Tuesday is at the mercy of Rose's unrelenting hostility and twisted "punishments." 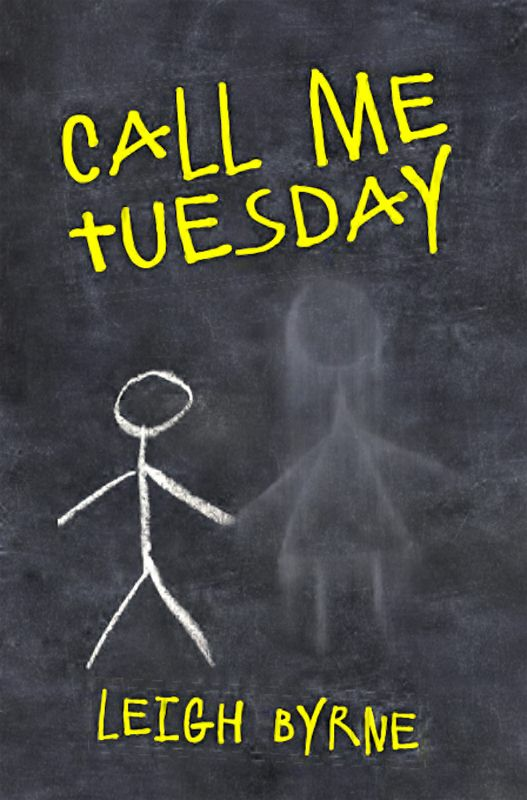 Based on a true story, Call Me Tuesday tells of a family's rapid descent into irreparable dysfunction, taking with it a childhood that is forever lost. 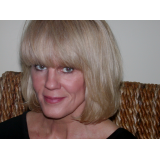 Now grown, Tuesday recounts, with raw emotion, her sudden "loss" of a nurturing parent and the tragic years to follow, living with the monster in her mother's clothes--a monster she can't stop loving.